The Golden Globes always signal the start of a new year - and we could not be more excited to kick off 2017 with our partner, Lindt Chocolate. Lindt Chocolate sure knows how to glam things up and bring a certain 'panache' to the red carpet. This is their second year of being the Official Confection Sponsor of the Golden Globes and the 74th ceremony is looking to be as exciting as ever. We've teamed up with FeedFeed Editors to bring you sweet confections for your Golden Globes Viewing Party on January 8. Be sure to follow along during the Golden Globes, as TheFeedFeed will be live from the Netflix Viewing & After Party - black tie and all. Layers of rich dark chocolate cake frosted with champagne buttercream and finished with edible gold leaf and flowers- this cake is worth celebrating! 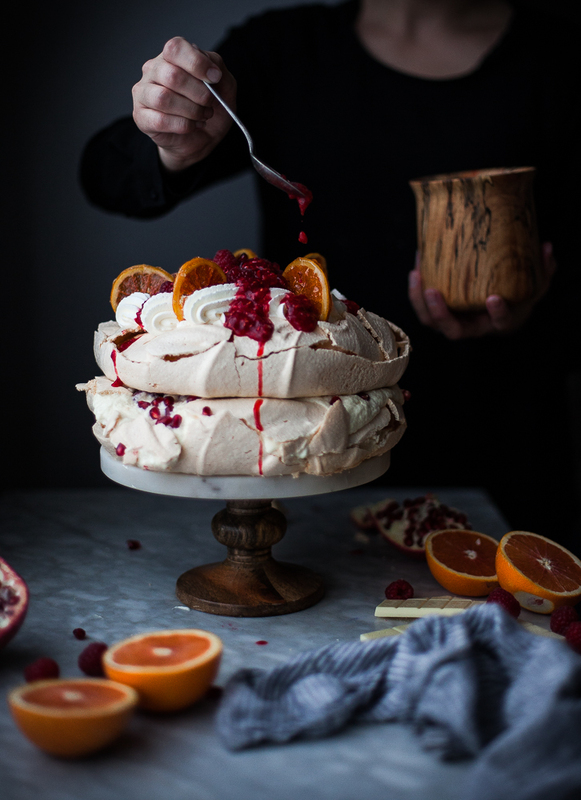 This winter dessert features two layers of crunchy, chewy meringue, mousse-like white chocolate whipped cream and a fresh raspberry sauce. These classic French sponge cakes are light & fluffy with crispy outer edges, melted dark chocolate filling and lightly scented orange glaze. 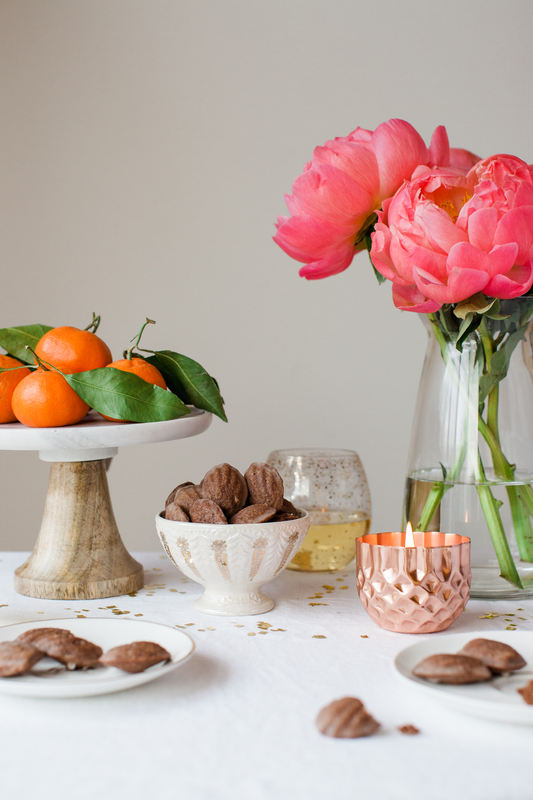 The perfect elegant dessert for your Golden Globes viewing party! 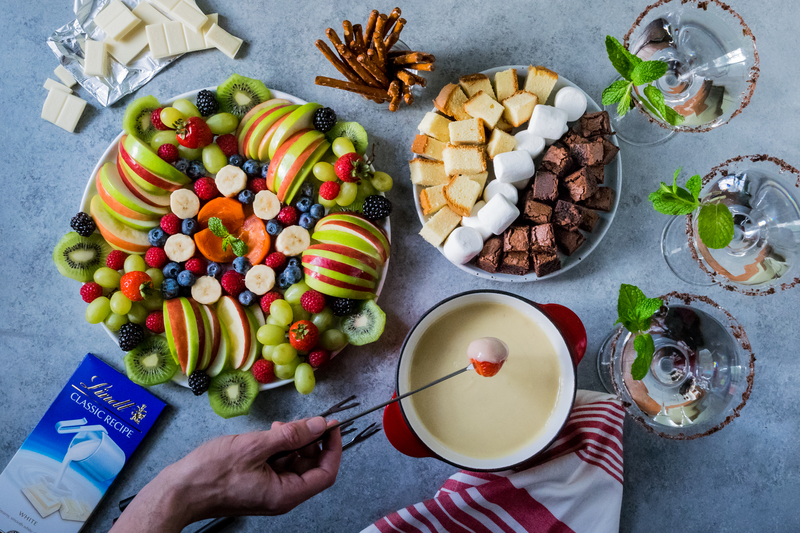 What better dessert to share with friends and family than fondue? Plate your favorite fruit & bite size desserts and dip into this decadent white chocolate sauce. Brighten up your menu with this vibrant tart made with a meyer lemon curd encased in a pre-baked tart shell and topped with white chocolate whipped cream and candied meyer lemon slices. As @thesweetandsimplekitchen says, "There is just something truly magical about putting creamy, velvety smooth chocolate pudding into pie form & these Mini Lindt Chocolate Cream Pies are a testament to that". We couldn't agree more! It's a wrap! We had a fantastic weekend at the Golden Globes; check out this video for some of our favorite highlights!